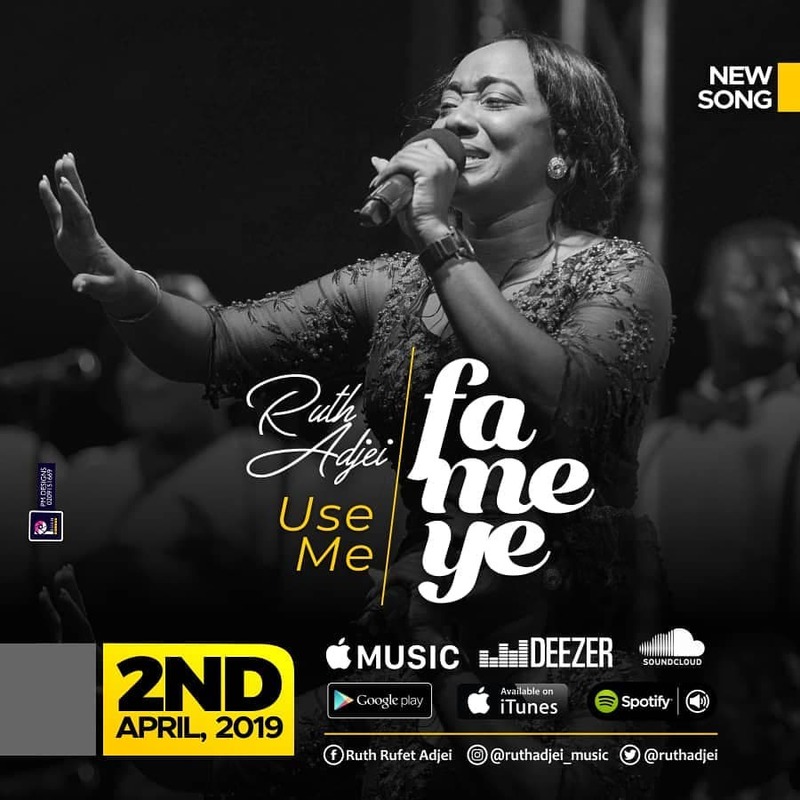 Inspirational gospel artiste and anointed worship leader Ruth Adjei has released a new single titled ‘Fa me ye’, which happens to be her first for the year 2019 on April 2. 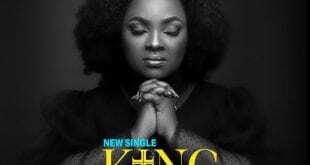 The ‘Alright’ singer has really been very consistent and unique in her style of ushering the people of God into the throne room through Holy Ghost inspired songs of hers. 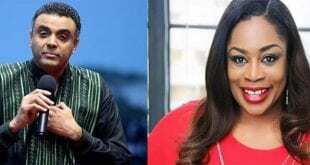 ‘Woye Nyame’, ‘No Harm’, ‘Agbadza Medley’ ,’Bongo Praise Medley’ and ‘Alright’ are some of her songs blessing the lives of many. 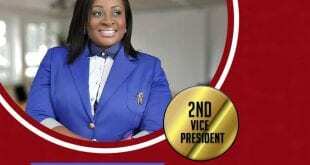 She has over the years garnered for herself massive recognition and numerous fans through her splendid stage performances and impeccable vocals. 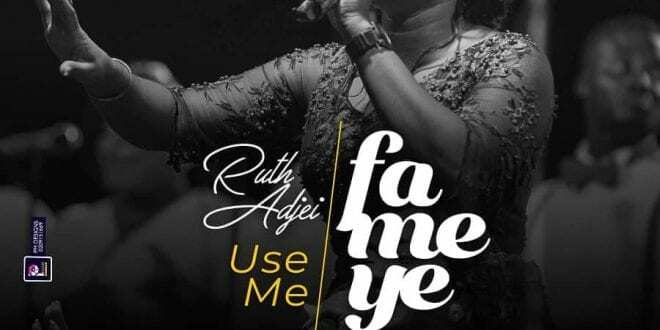 Ruth Adjei has been described by music connoisseurs as one of Ghana’s finest gospel acts who is climbing speedingly to the top through anointing packed performances. 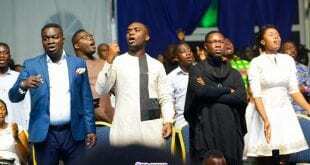 The new song ”Fa me ye’ tipped to be a blessing to the body of Christ, invites the believer to give themselves wholly to God and to the Word of His Grace as His Spirit directs and uses us to his Glory. ‘Fa me ye’ was recorded live from her annual Liquid Tears concent in 2018. It is a song birthed out of a place of intimacy and longing for more of the Holy Spirit and will surely take you to that realm of deep personal desire and yearning for His presence. 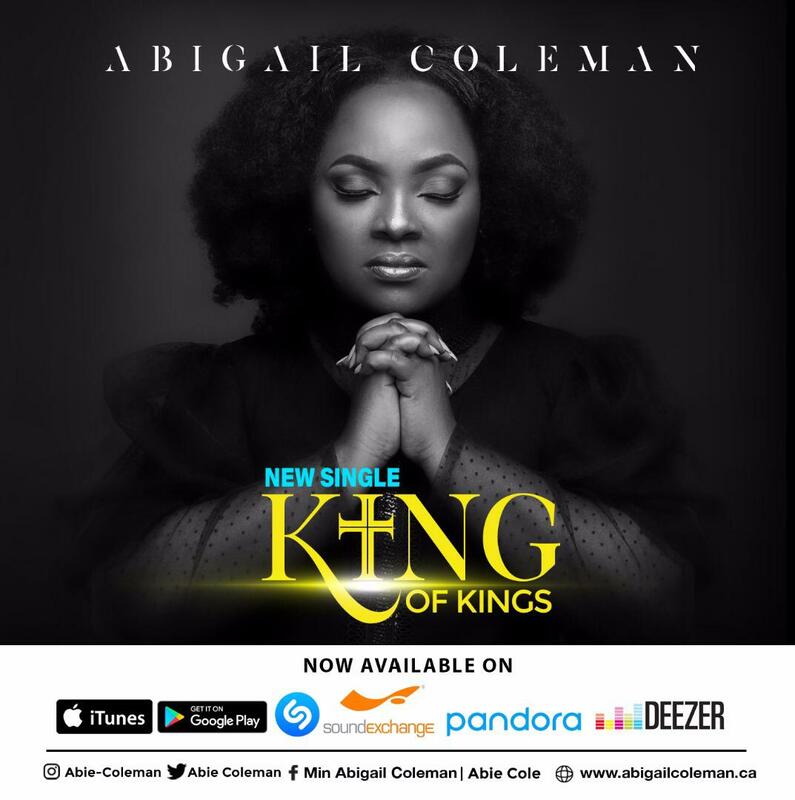 The song is available on all digital stores for purchase and streaming.